​Get the most out of the appliances you love. The next time your appliance stops doing what you depend on it to do, give us a call, and we’ll help you get back to your daily routine in no time. Over 55 Years In Business. 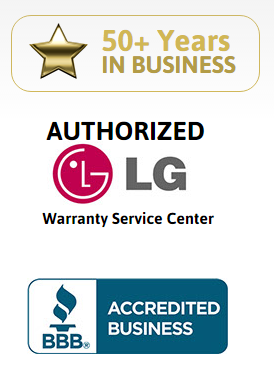 Phone answered by expert technicians, that can answer questions and estimate repair costs.